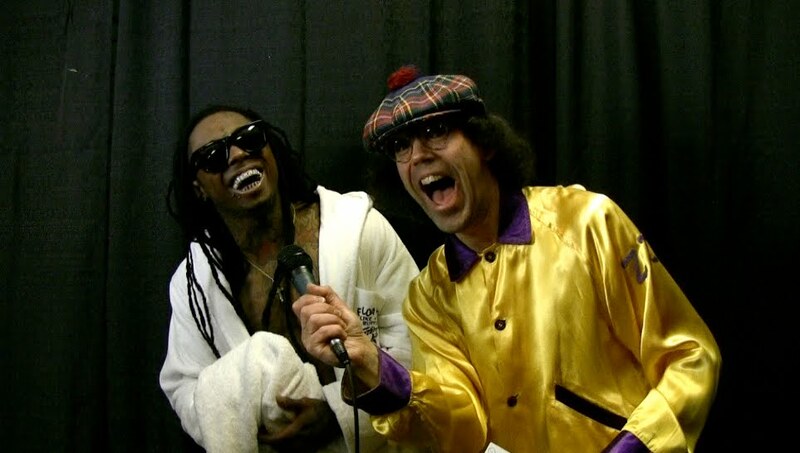 Nardwuar The Human Serviette News: Lil Wayne *transcribed* interview ! Lil Wayne *transcribed* interview ! Here's the slightly longer *transcribed* version of my interview with Lil Wayne!